Chalet Chamois was custom-built for Crystal holidays and is a spacious chalet, nestling in the pine trees above the resort of La Tania. 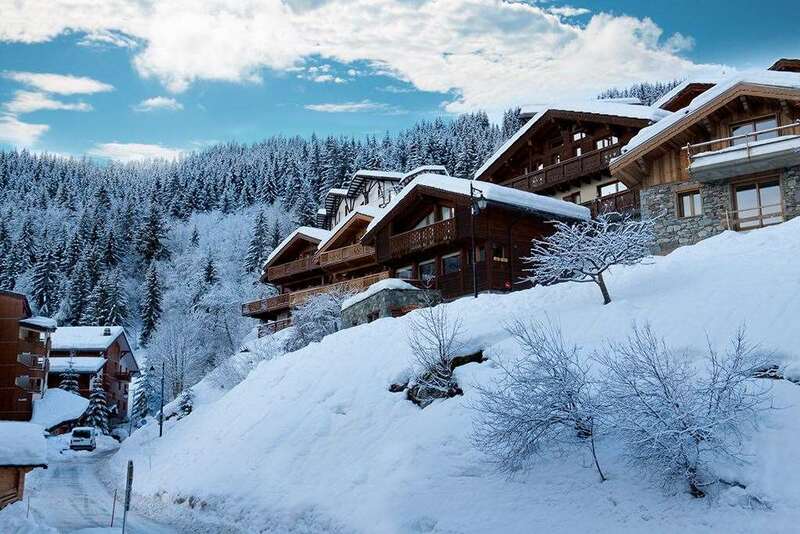 It offers high quality accommodation in a peaceful location with virtual doorstep skiing for intermediate skiers. Main floor: Delightful lounge/dining room with log burning fire and balcony with alpine views. Bathroom and WC. Upper floor: Two twin bedrooms with balcony (1,2), further twin bedroom (3). Shower room and WC.